In the Night Garden is about a magical picture-book place that exists between waking and sleeping in a child's imagination. Words, rhymes and music carry the viewer through a happy world of loveable characters and nursery rhyme nonsense. In the Night Garden: A Musical Journey is specially packaged with a 12 page roll fold following the narrative of the album in pictures. 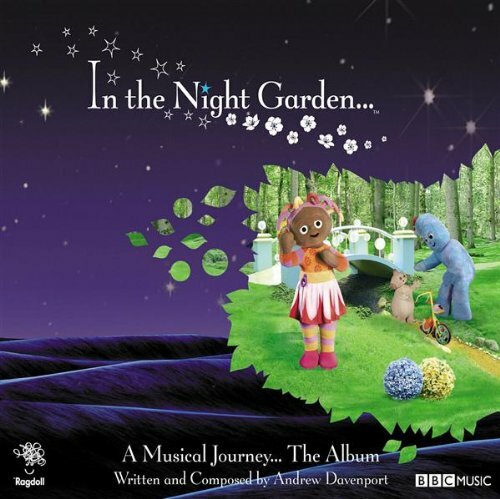 This 25 track album will immerse the little ones into a magical world of relaxation as their imaginations run wild and into the picture-book place that is the Night Garden. Little Demon. 2007.